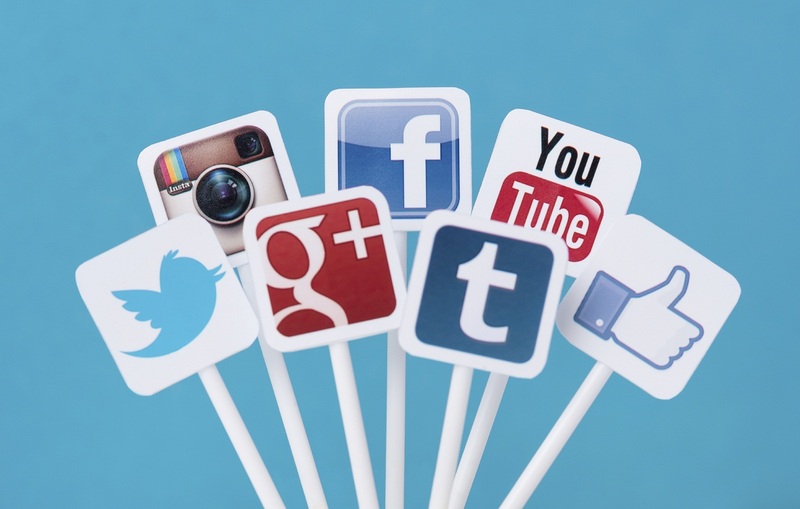 Social media networking is the best way for promoting online business or website/blog. By sharing an update or a link to your shop or blog post on social media, you can get noticed by the readers & followers worldwide! situation was different few years back though, but after the smart gadgets arrival, now everyone is enjoying applications of their favorite social media networks in their hands..
Once I was working on a Monogram wall art & were in need of suggestion, So I just ask my readers & followers at social media so there I get amazing response from my creative buddies & followers, So it was easy for me to decide on how I can fix the wallart well.. Social media is one of the most important way to have interaction with your readers & followers, I were not much active at my website social media before. 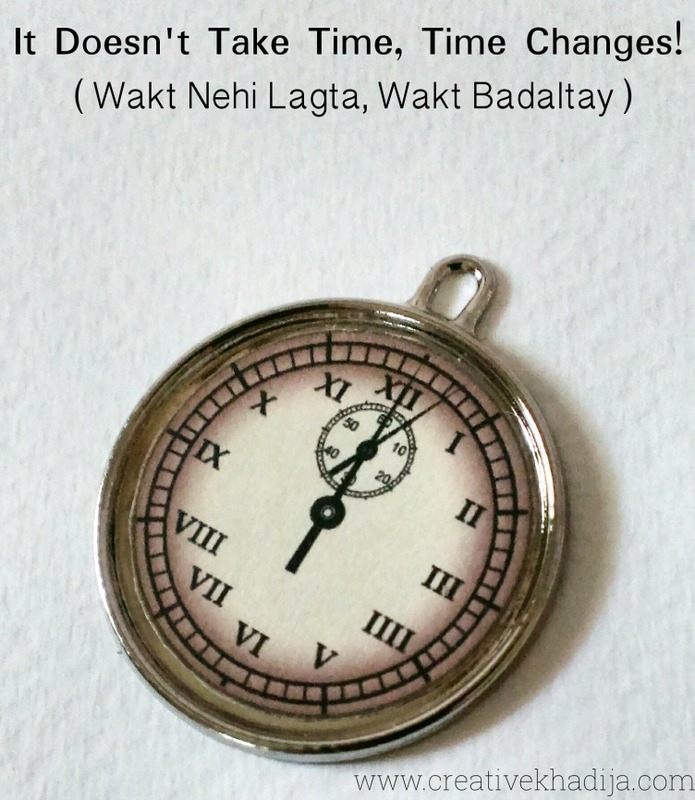 But now its fun seeing updates from my co-bloggers about their life and crafty activities! 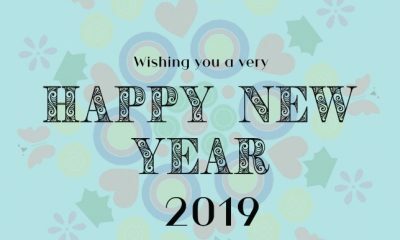 So Today I would like to suggest my readers to start socializing at major social media networks & stay active there if you want to give your blog/shop more exposure. 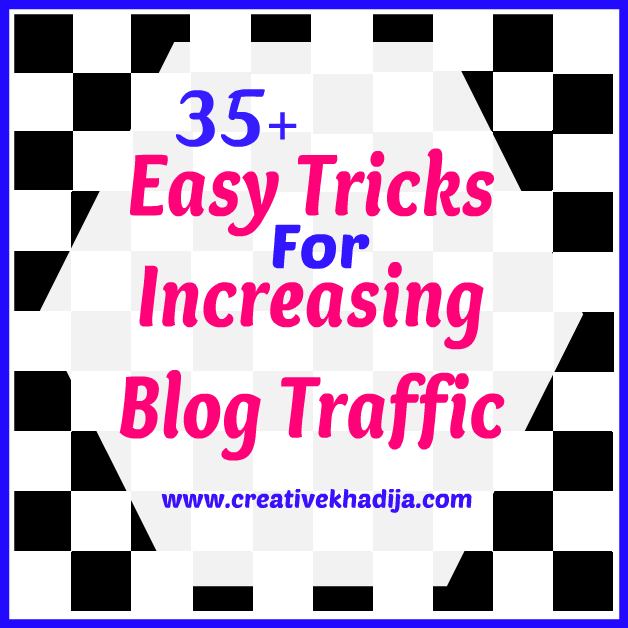 It will be helping you for generating online traffic. 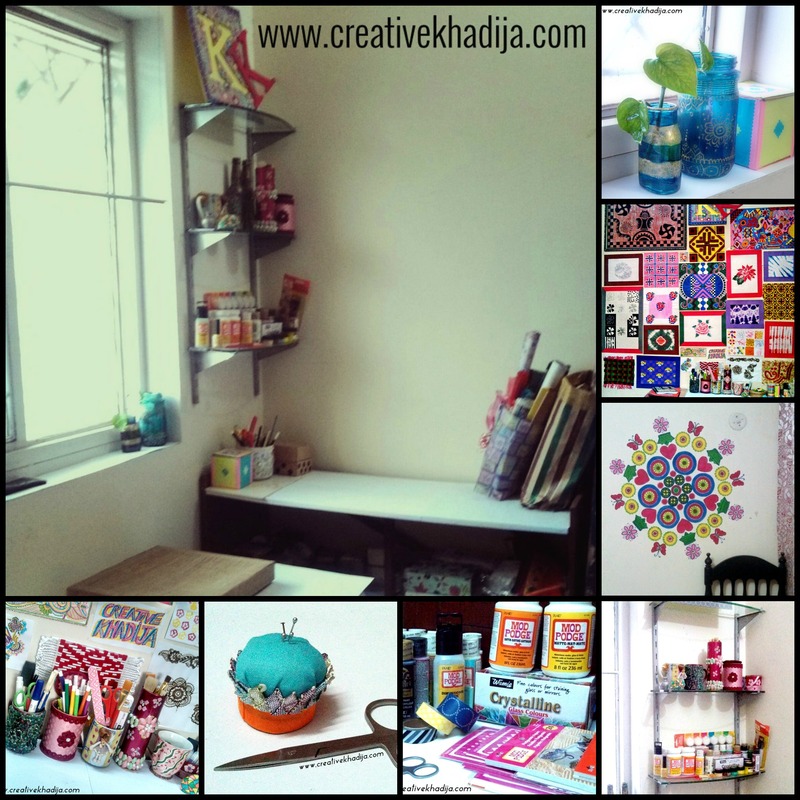 Here are direct links to Creative Khadija’s Social Media Networks, you can follow me there for the random & crafty updates from my website. Go & Follow! 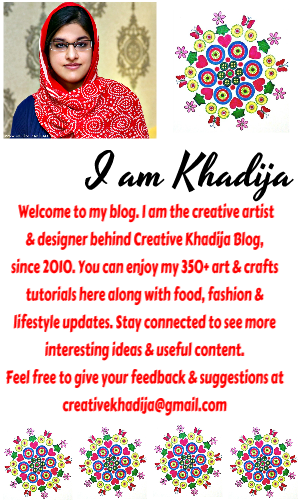 You can easily sign up for the Creative Khadija Weekly Newsletter by clicking the FOLLOW button at the bottom left of my webpage. That’s it..
Be sure to follow me & enjoy my updates about random crafts & fun things from my craftroom directly sometimes! I hope I will not be boring you there on my social networks. Have a great day friends! stay connected & Happy Crafting!! I will sure be sharing an article about my routine and schedule! Social networking is easier now after the smart gadgets arrival. 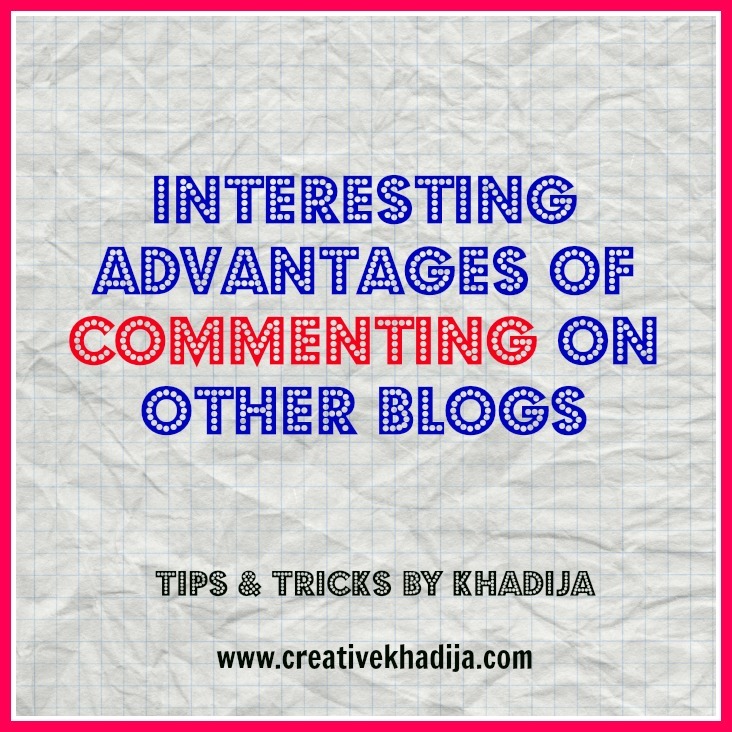 Its interesting to get positive response from my readers, followers and customers. Happy blog-iversary – I’m following and hope to see you on Facebook and Twitter!